USPA NEWS - Canada's Walk of Fame announced its 2018 Inductees on July 23. The Inductees represent the Organization's Five Pillars of Recognition : Sports and Athletics, Philanthropy and Humanities, Arts and Entertainment, Business and Entrepreneurship, and Science and Technology. Inductions will be held at the Canada's Walk of Fame Awards show at the Sony Centre for the Performing Arts in Toronto on December 1, 2018, followed by a 20th Anniversary Gala Celebration to be held at the Fairmont Royal York. 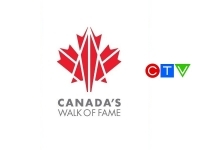 The CANADA'S WALK OF FAME AWARDS will air on CTV in December. Canada's Walk of Fame announced its 2018 Inductees on July 23. The Inductees represent the Organization's Five Pillars of Recognition : Sports and Athletics, Philanthropy and Humanities, Arts and Entertainment, Business and Entrepreneurship, and Science and Technology. Inductions will be held at the Canada's Walk of Fame Awards show at the Sony Centre for the Performing Arts in Toronto on December 1, 2018, followed by a 20th Anniversary Gala Celebration to be held at the Fairmont Royal York. 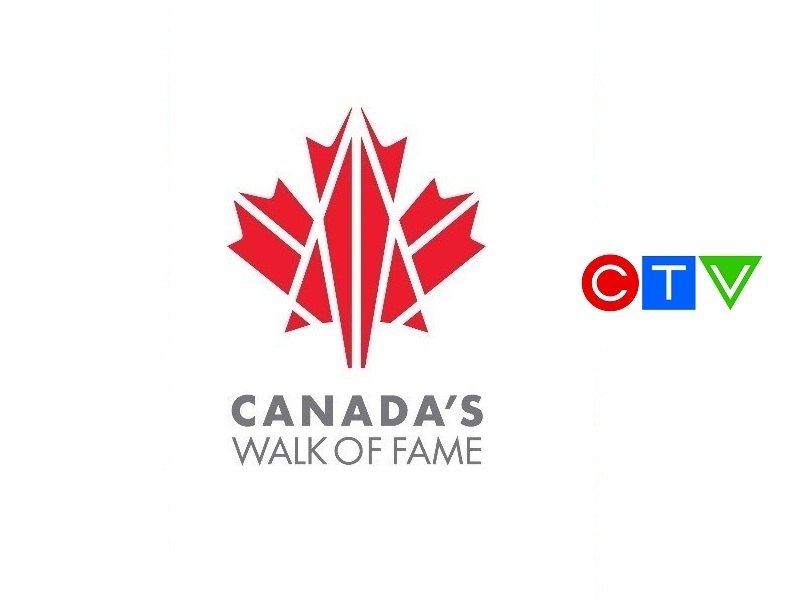 The CANADA'S WALK OF FAME AWARDS will air on CTV in December.